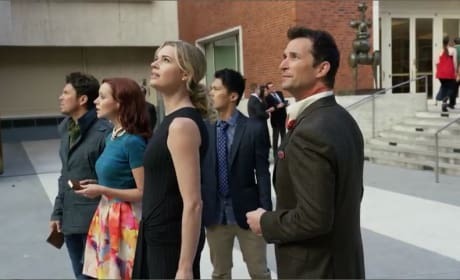 On The Librarians Season 4 Episode 12, Baird finds herself struggling to remember the old world and break out of captivity to defeat Nicole. Watch! 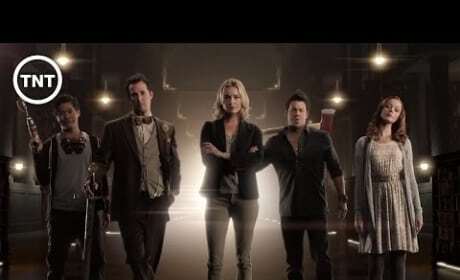 The Librarians are back, saving the world one story at at time for a two-hour premiere on Sunday, November 1. Watch a trailer for the new season now! 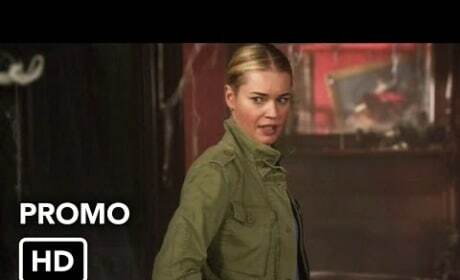 The Librarians is coming to TNT. Check out the first extended promo for what's ahead now.